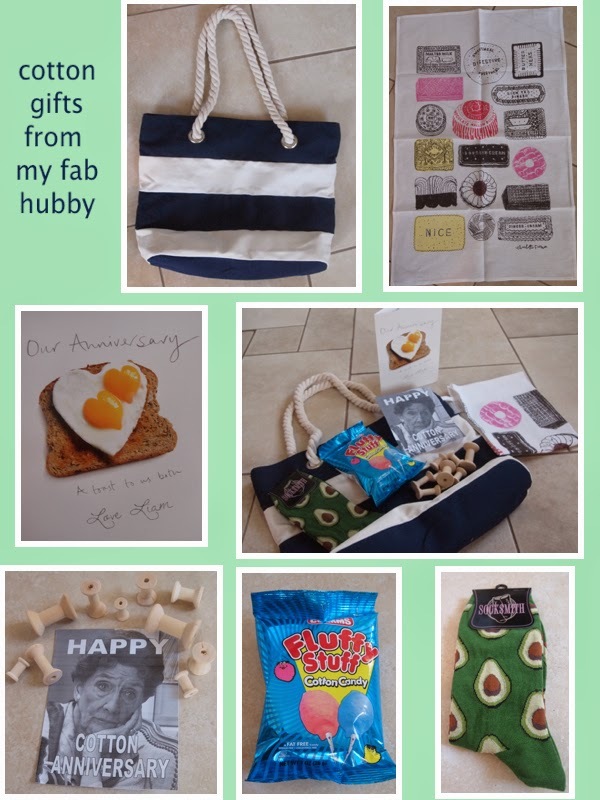 Mrs Bishop's Bakes and Banter: TWO YEAR Wedding Anniversary…Where has the time gone? 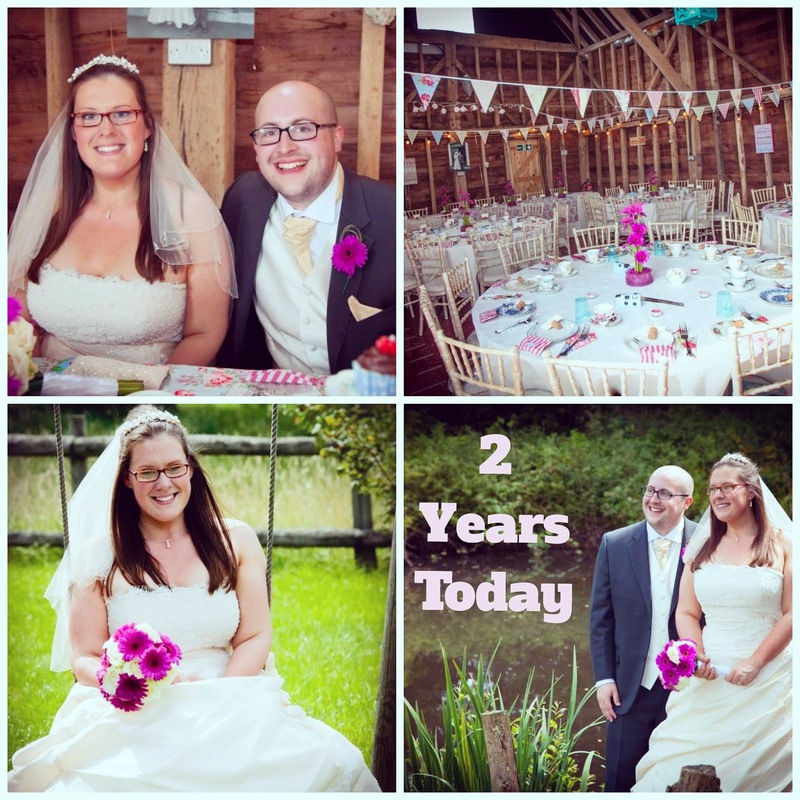 TWO YEAR Wedding Anniversary…Where has the time gone? 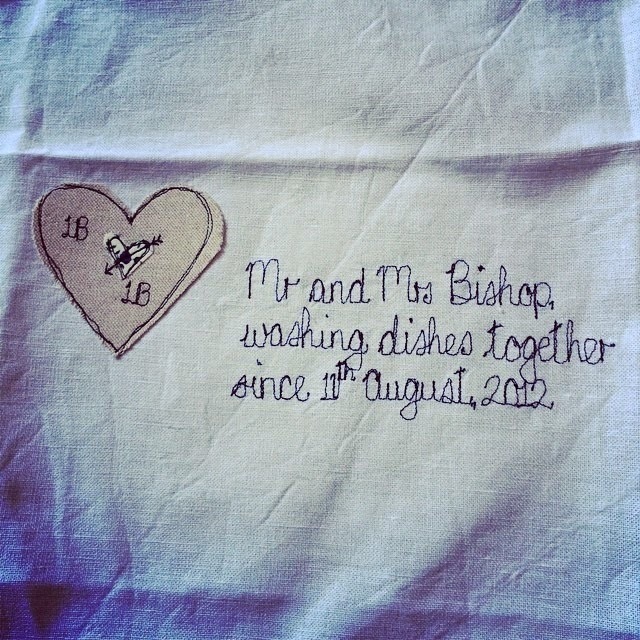 Two years ago today I married Mr Bishop. When I think back to that day I have the happiest of memories - it truly was one of the most magical days of my life. Everything about the day was beautiful - from the way the barn looked when we'd finished working our 'vintage tea party' theme on it, to how stunning my bridesmaids looked, and what a show-stopper our cake was: I just loved every bit of it. Being surrounded by all of my most favourite people, as they watched me marry the love of my life was just incredible - and two years later I'm even happier than I was that day. I didn't even think that was possible! You can see the post from our wedding full of the official photos from the day here. Since our wedding our life has changed so drastically - we went through some really rough times after our wedding - losing our first baby on our honeymoon was not the best way to start married life. That heartbreaking time however, made us so much stronger as a couple, it made our love and commitment to each other a force to be reckoned with, and it made the arrival of our beautiful son Bert even more amazing & special than we could have ever imagined. Almost one year ago we became parents - and that has been the best journey I think we'll ever embark on together as husband and wife, and now Mummy and Daddy. Liam is the most amazing Dad - better than I could ever have imagined - he is so natural at it, so loving, and so much fun - Bert's face lights up when his Daddy enters the room, and so does mine. I love you Mr B. Last year, on our first anniversary I was heavily pregnant with Bert - we celebrated by visiting a Buddies diner for the first time, you can read all about it here. I bought Liam an awesome pair of Marmite themed PJ bottoms (he LOVES pyjamas, and all of his favourite pairs are now far too big since his weight loss) so I knew he'd love these and use them lots. I also bought him the obligatory boxer shorts, again, ones that fit after all the weight he's lost. Liam's gifts to me were so thoughtful that they made me cry. And a special message from Dot Cotton! Hahaha! And a lovely personalised card, what a treasure. These gifts really sum up my wonderful husband. He is so thoughtful, so romantic, and he works so hard to look after his family and keep us all smiling. He is also the funniest person I know, this is probably my most favourite thing about Liam - he genuinely makes me laugh every single day! Liam knows me better than anyone else in the world, and loves me anyway. You can't ask for more than that, can you? Tonight we're off out for dinner at a new restaurant in town called 'BBQ Bobs' which smokes all its own meats American BBQ style, and then we're heading to the cinema to see The Inbetweeners 2 movie, I can't wait! Here's to the next two years Mr B ….I wonder where we'll be in two years time? 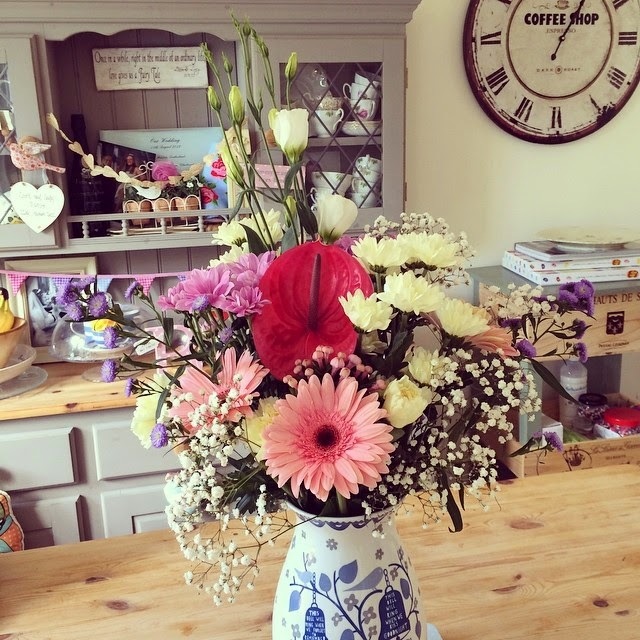 These stunning flowers from my cousin/best friend/maid of honour Vicky - thank you honey they are absolutely stunning! This is undoubtedly the most special event venue in the city. We had 6 passed appetizers with the Liguria table which consisted of steamed veggies and fruits and breads.